The final two stops of the tour are in Russia: in St. Petersburg’s Mariinsky Concert Hall on 21 April, at the invitation of Valery Gergiev, and in Moscow on 23 April, which marks the 125th anniversary of Russian composer Prokofiev. To celebrate the event, a leading Prokofiev proponent, Georgian pianist Alexander Toradze, performs the composer’s Third Piano Concerto. Previous concerts in Lithuania, Latvia and Estonia have been received enthusiastically: the first evening of the tour, in Klaipeda Concert Hall as well as the concert at Estonia’s Concert Hall in Tallinn, both sold out, and the orchestra was asked back for four encores, ending with the audience dancing and clapping along. 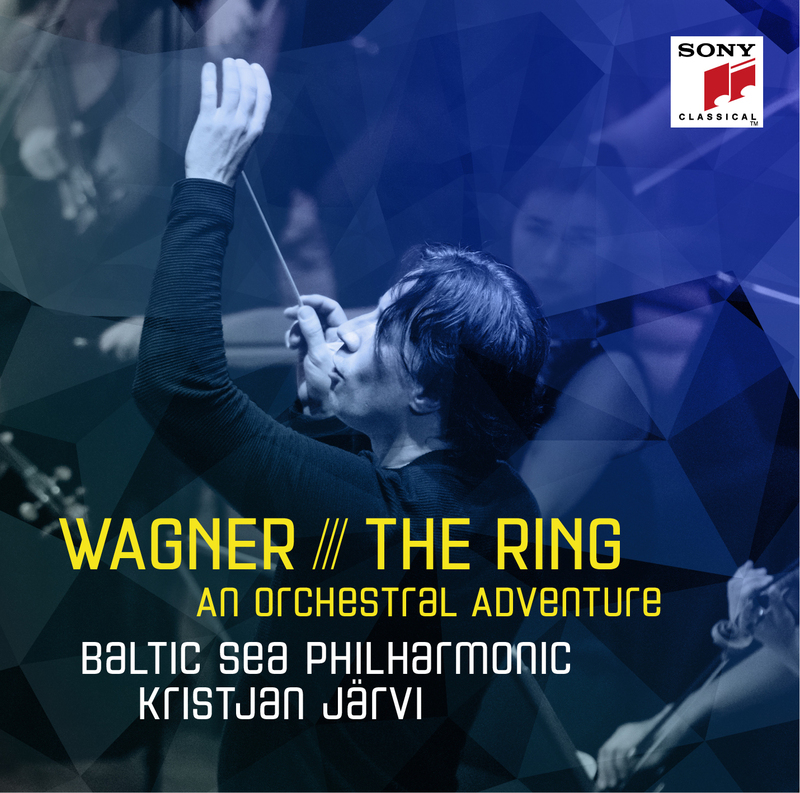 Baltic Sea Philharmonic, making its first appearances on the ‘Baltic Sea Landscapes’ tour, was born out of the Baltic Sea Youth Philharmonic (BYP), which was founded in 2008 by the Usedom Music Festival and Nord Stream AG. Since then, BYP has toured the famous concert halls and festivals of Europe, won international acclaim for its performances and its recent CD, ‘Baltic Sea Voyage’, and been awarded the 2015 European Culture Prize. In 2013 the Baltic Sea Music Education Foundation (BMEF) was created to develop a consolidated music educational system for the region and this led, in 2015, to the formation of Baltic Sea Philharmonic, made up of current BYP players and selected alumni from across the region, as a touring orchestra to complement the educational work of BYP.